Lynda.com Sublime Text 3 The Basics-QUASAR | Free eBooks Download - EBOOKEE! Posted on 2016-12-08, by nobihai. 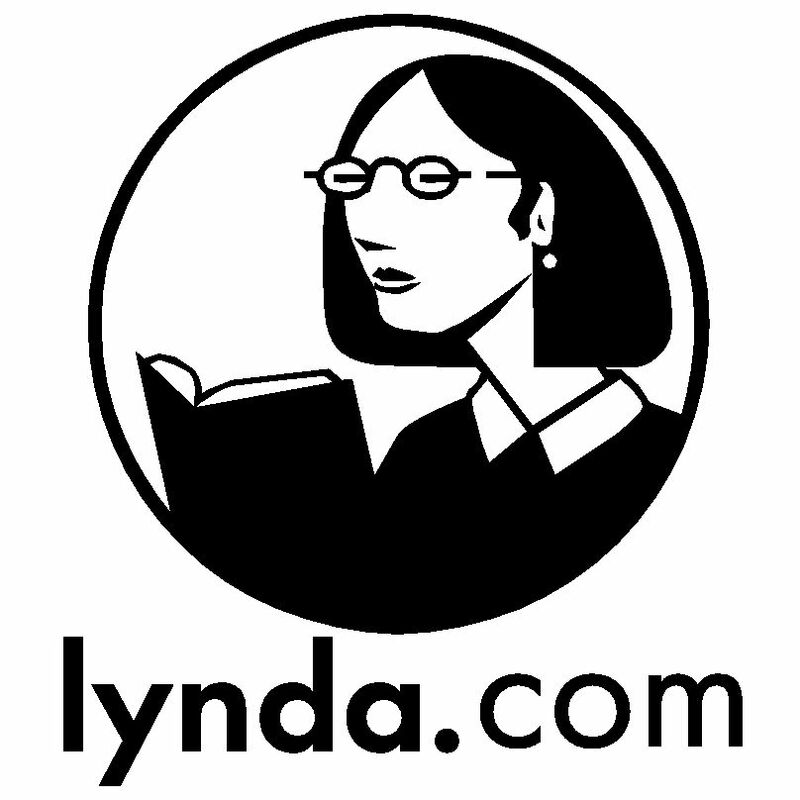 No comments for "Lynda.com Sublime Text 3 The Basics-QUASAR".